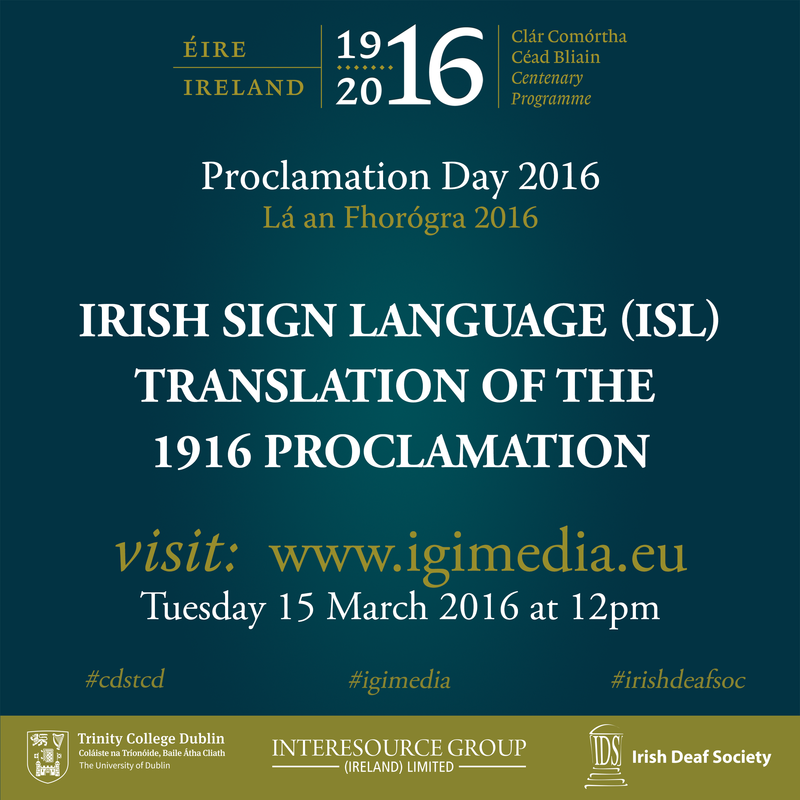 1916 Proclamation in Irish Sign Language – making history a hundred years on. To mark the centenary commemoration of the 1916 Proclamation, Interesource Group (Ireland) Limited was commissioned by the Ireland 2016 Centenary Programme to lead the project and produce the translation of the 1916 Proclamation into Irish Sign Language (ISL). This is the first time that the 1916 Proclamation has been translated into Irish Sign Language. Alvean Jones translated and presented the Proclamation in Irish Sign Language, with Nora Duggan assisting as ISL monitor. 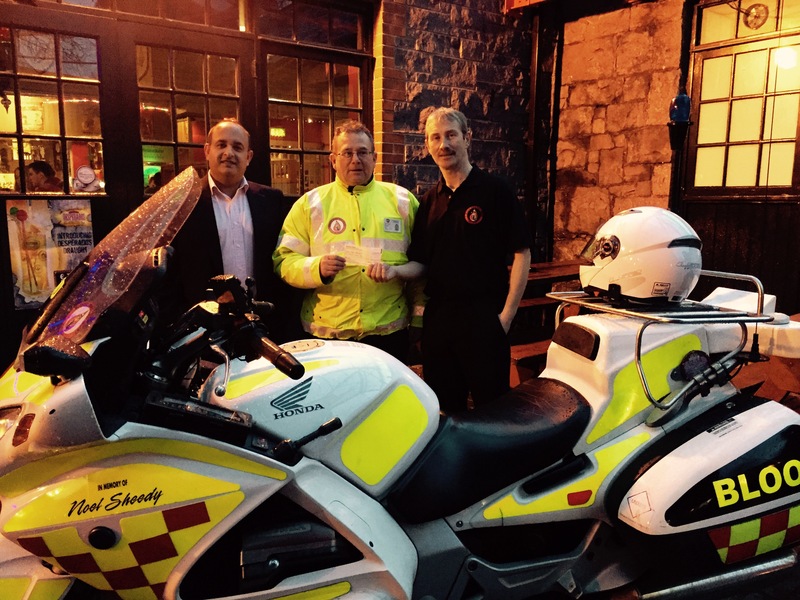 Interesource Group (Ireland) Limited were delighted to work on this project in partnership with the Irish Deaf Society, the Centre for Deaf Studies at Trinity College Dublin and the Ireland 2016 Centenary Programme. The translation will be available by the 15th March in honour of Proclamation Day, a day when all schools and educational centres around Ireland will raise the National Flag and read the 1916 Proclamation of the Republic. 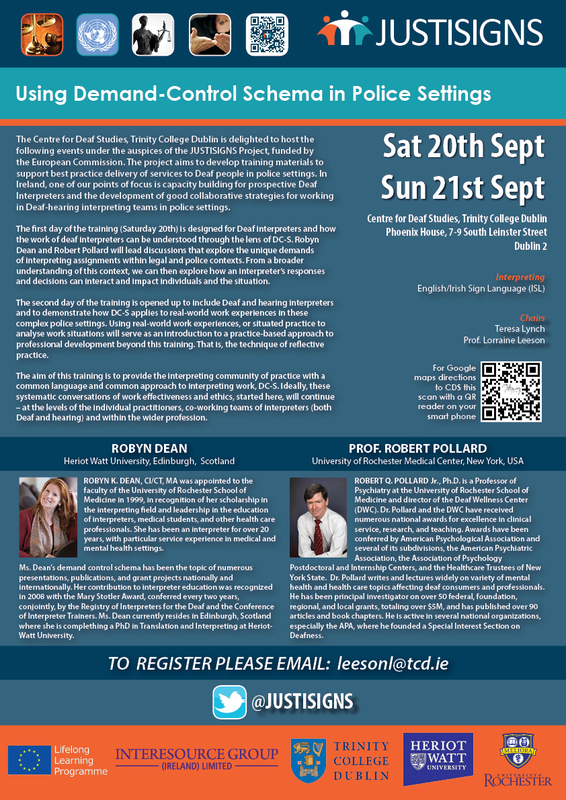 Irish Sign Language is the first language of the Irish Deaf community in Ireland. By ensuring that information is made available through Irish Sign Language on websites, at live events through ISL interpretation and through subtitling in broadcasting and media channels – Ireland’s linguistic and cultural minority can benefit from equal citizenship and participation in our society. 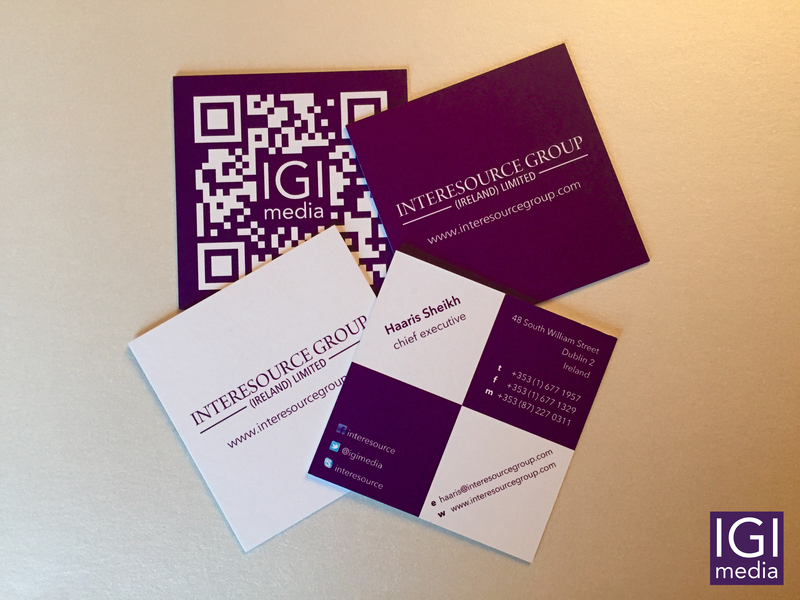 Just in for 2015, these cards are 65mm x 65mm printed on premium quality stock with an aqua blue seam running through the middle for an extra touch of class. These cards are three times thicker which adds to the high-end feel as soon as you take these out of the box. If you want to take your brand seriously this might just be the choice for you. Also available in this range are rectangle cards, notepaper, postcards and letterheads.